What makes Texas Defense Academy different? A pepper spray to the eyes. A kick in the groin. Scream and run away. If you can do these things, that’s all you need to be able to defend gallery yourself, right? What if there’s more than one attacker? Or there’s a whole Edogawabashi group of attackers surrounding you? Or they have a gun or knife? Or they grab you in a choke from behind? Or they get you pinned against a wall? Or they knock you to the ground and pin you? What if you freeze in shock and can’t think of what you should do? Crossfit The reality is that these often-discussed basics of groin kicks and pepper spray, while useful, simply Family do not cut it in many situations. An institution like Texas Defense Academy can equip you to protect yourself in all the situations listed above and more. Training at TDA involves learning Dark, about being aware of your surroundings, to lessen the chance of being caught off-guard by an attack. 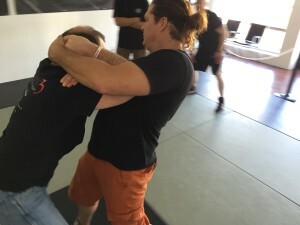 It ingrains in each student the concept of CONSTANT MOTION, which is a key component of martial arts and is essential to avoiding injury and striking back at opponents effectively. A multitude of moves that can be combined in endless combinations are taught and drilled countless cheap jerseys times, with the goal of them becoming second nature—if you can protect your head and strike back without even having to think, your chances of escape are much greater. TDA is focused on reality-based defense, combining the most important elements from martial arts and other sources and applying them to real-life situations. Another factor that makes TDA stand above the rest is the expertise and cheap nba jerseys care that each instructor brings. Each one is passionate about every student being their best and being safe in every scenario. Ipsum And they make training fun! The patience and knowledge that the instructors bring to the table are invaluable for effective training. 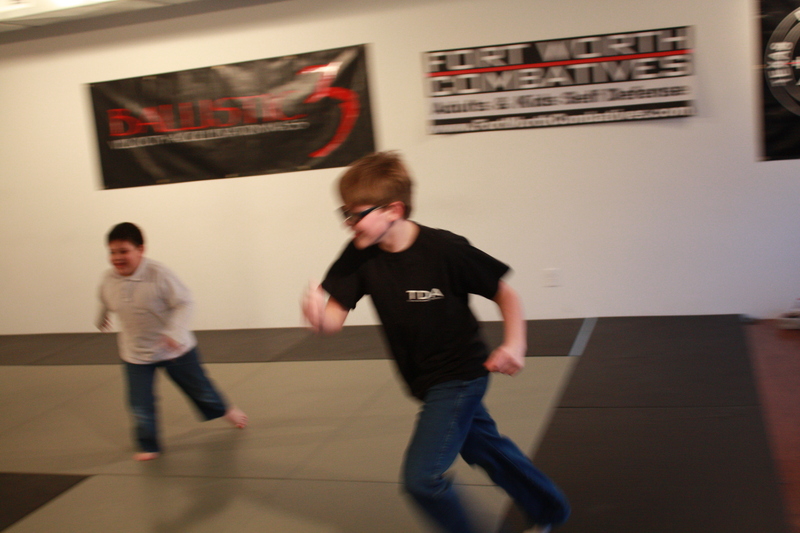 Watch yourself grow in confidence as you train at TDA! Expand your arsenal of self-defense skills (and burn calories!) 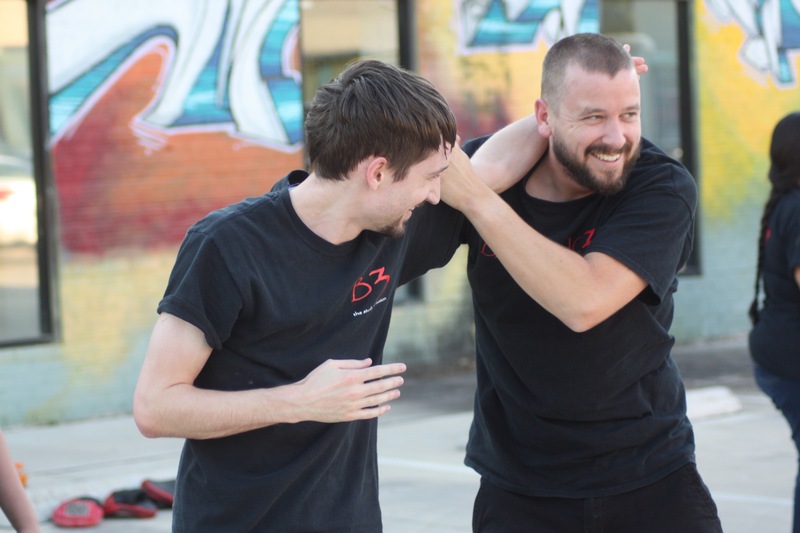 even more by trying out some of the courses taught at TDA that you can’t find anywhere else in DFW, such as Combat Submission Wrestling and Pekiti Tirsia Kali (PTK), which is a reality-based weapons program. 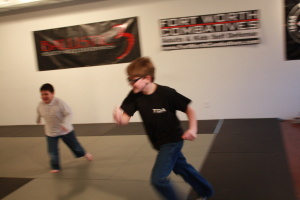 There’s even a TDA Kids course, Training where your kids will have a blast and become more confident and capable. 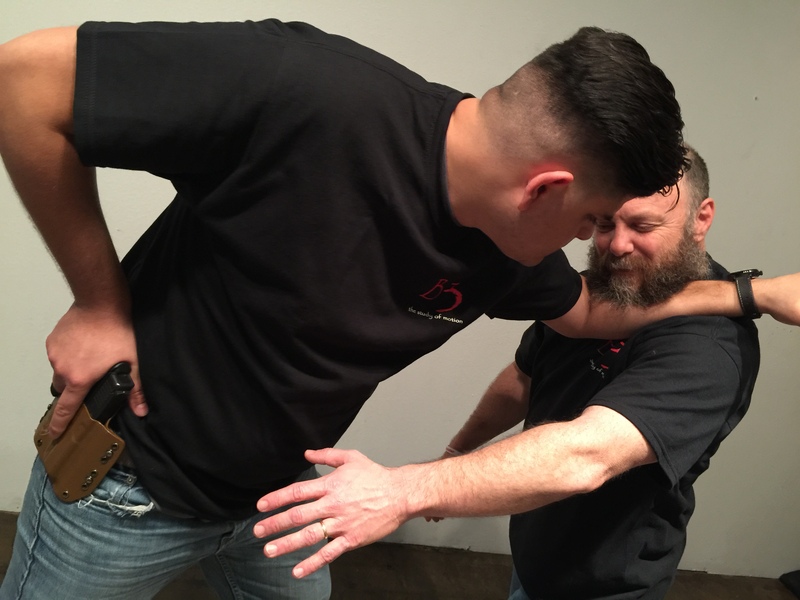 This isn’t your normal self-defense school! Whether you are looking for serious training in combatives, wrestling, and weapons, or just wanting to feel safer wherever you cheap mlb jerseys are, TDA has top-notch programs for you.